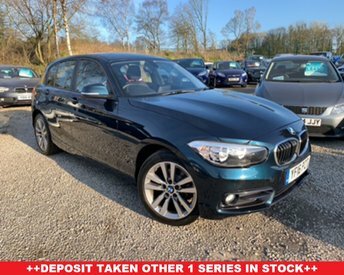 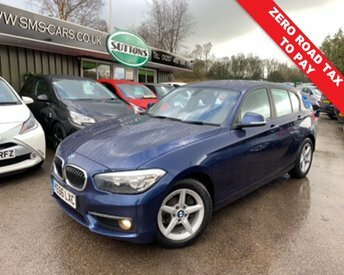 If you are searching for a used BMW in excellent condition, look no further. 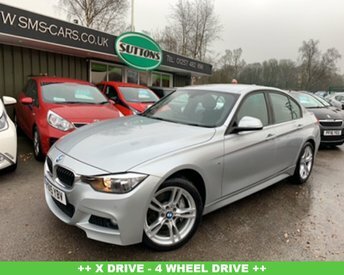 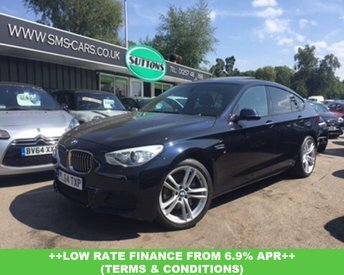 Sutton Motor Services Limited has some stunning BMW models to offer for highly competitive prices. 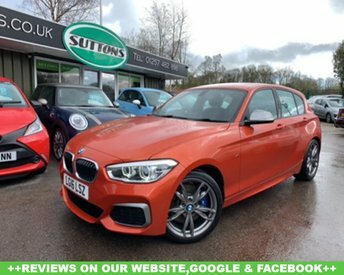 With its advanced engineering, this brand has rapidly developed to become one of the best-selling luxury automobile makers on the planet. 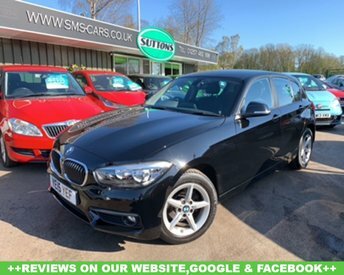 It is not difficult to see why BMW is so successful, with intricately designed models, such as the 520d M Sport Saloon and the esteemed BMW 1 Series. 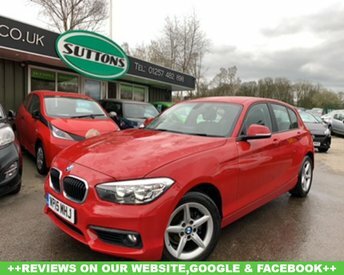 For an unforgettable driving experience, call us to schedule a test drive in any of our vehicles at Sutton Motor Services Limited in Chorley.